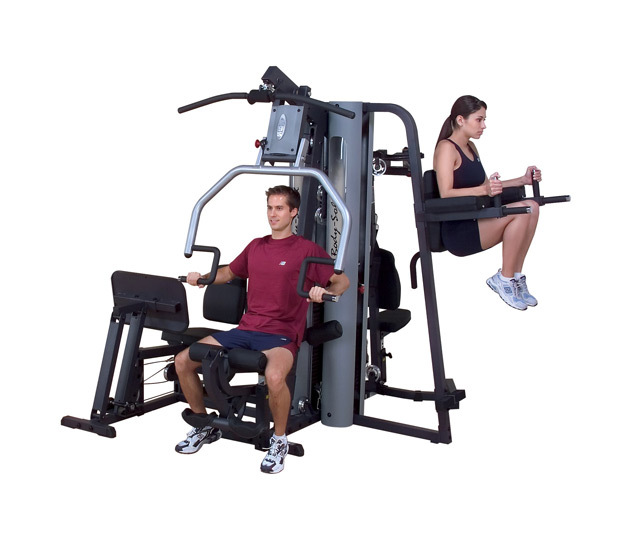 This multi station work horse provides health club quality strength training for up to three people simultaneously. The G9S incorporates a multi function press arm station for chest press, incline press, shoulder press and chest supported mid row exercises. Perfect Pec™ station has fully adjustable range of motion. INcludes leg press/calf station that operates on a 2 to 1 ratio giving it the awesome capacity of 420lbs. If maximum stength and weight room full of workout options is what you want in a minimum amount of space then try the G9S on for size.